I have a thing for simple cover illustrations with little detail. 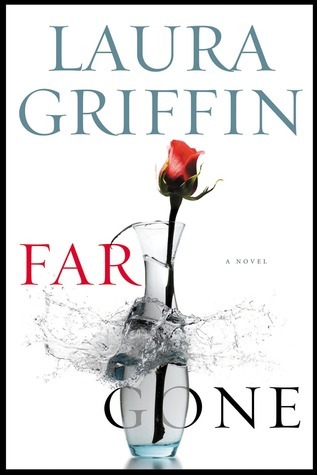 And while Far Gone's cover doesn't really exhibit anything all that outstanding, it somehow drew my attention. I just simply really like looking at this cover and find it kind of intriguing. If that's the right word to use. It also helps that I am a fan of Laura Griffin's romantic suspense novels. Granted, the rest of her books in the Tracers series don't have very stand-out cover illustrations; but the newest two Tracers books are kind of simple as well--and I'm drawn to them for reasons I can't really pinpoint. Also, for romantic suspense books, they are definitely a refreshingly different kind of cover from the standard ones with the half-naked men in your face (not that I mind the half-naked men, or anything).